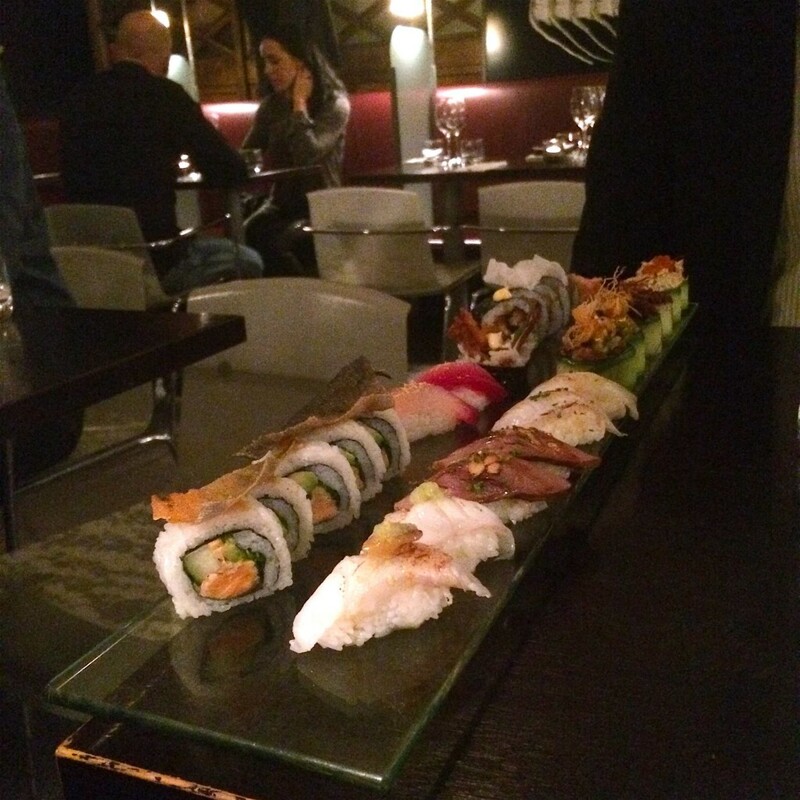 Råkultur is one of the classic sushi restaurants in Stockholm, serving up sushi with a twist. Don’t go here if you are looking for purely traditional sushi, but go here with an open mindset to what sushi can be. 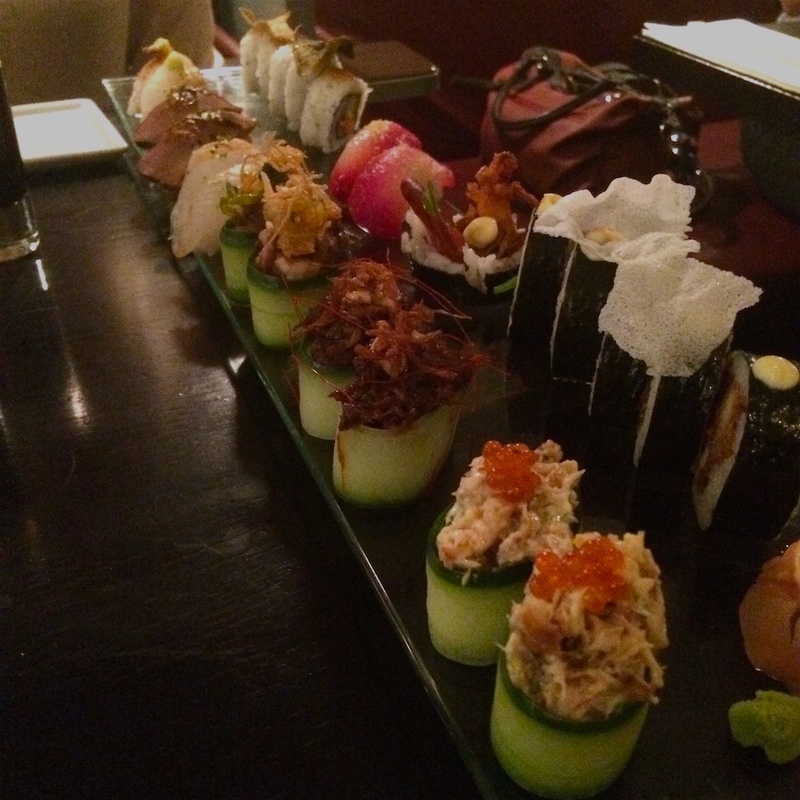 I love Råkultur for the balance in-between traditional sushi and a bit more experimental. Råkultur brings the Scandinavian flavors into sushi, and since its opening in 2009 it has raised the bar for sushi restaurants in Stockholm. Sayan Isaksson is one of the most renowned Swedish chefs, right up there with the likes of Mathias Dahlgren and Björn Frantzén he has been a big part of modernizing the Swedish restaurant scene. 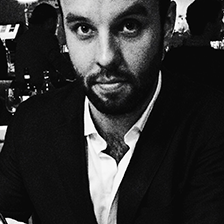 He opened his now Michelin starred restaurant Esperanto in 2005 (no. 98 on 2015 Worlds Best Restaurant), and since then he has consciously developed “his” part of town in the outskirts of Östermalm, adding new concepts to fit his flavor profile with clear influences from the Japanese cuisine – among those Råkultur. If you by chance would be strolling by the old Jarla Theater on Kungstensgatan, it’s easy to miss the small restaurant empire Sayan Isaksson has created there. And in all fairness, it would be a surprise if you were just strolling around that part of central Stockholm since the neighbourhood mainly consist of fashionable apartments. But if you find it, you have also found a theatre of sublime culinary experiences. Råkultur follows the trend in Stockholm where fine dining restaurants are scaling down a bit, both in terms of ambition level but mostly on price. Affordable but good food is the positive output, and we ”Stockholmers” can be thankful for the rise of restaurants such as Råkultur. Råkultur was probably one of the first to start with the concept, and following Sayan Isaksson’s second place in the sushi world cup in 2009, it was logical that his new restaurant would focus on sushi. 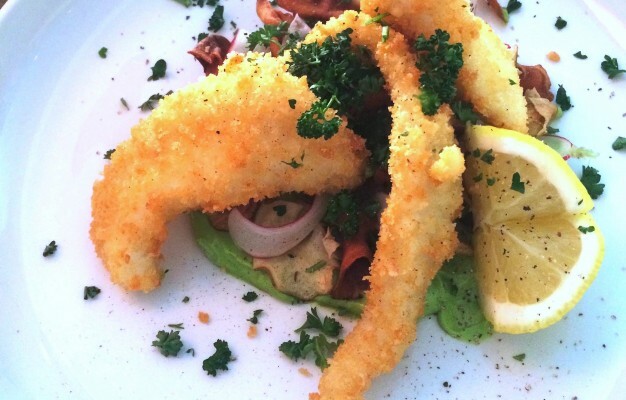 But calling it a sushi restaurant might be to narrow, even though the fundamentals of the menu are based upon transforming sushi and sashimi to the Scandinavian scene by using the best produce available for the season. And by not being afraid of experimenting with untraditional combinations, Sayan Isaksson has created a new sushi experience. The menu changes constantly, so giving you the exact guidelines to the high notes on the menu is hard. 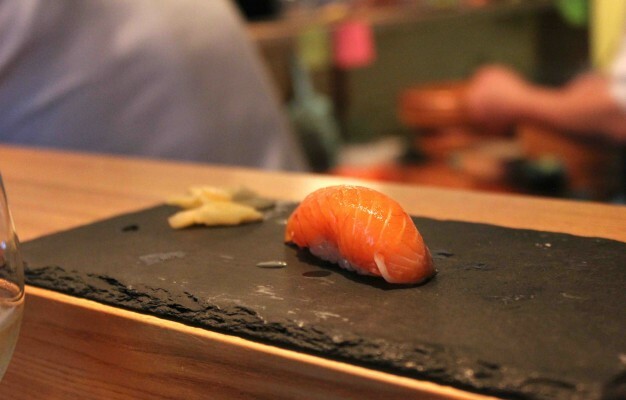 But the nigiri are often a safe bet, often including some unexpected protein such as pork or duck. But what I most often do is to simply ask the staff to put together the combination they think is best from the menu, and that always does the trick. There are of course more classic approaches to sushi on the menu as well, predominately using Swedish fish, but it is seldom without a small twist. 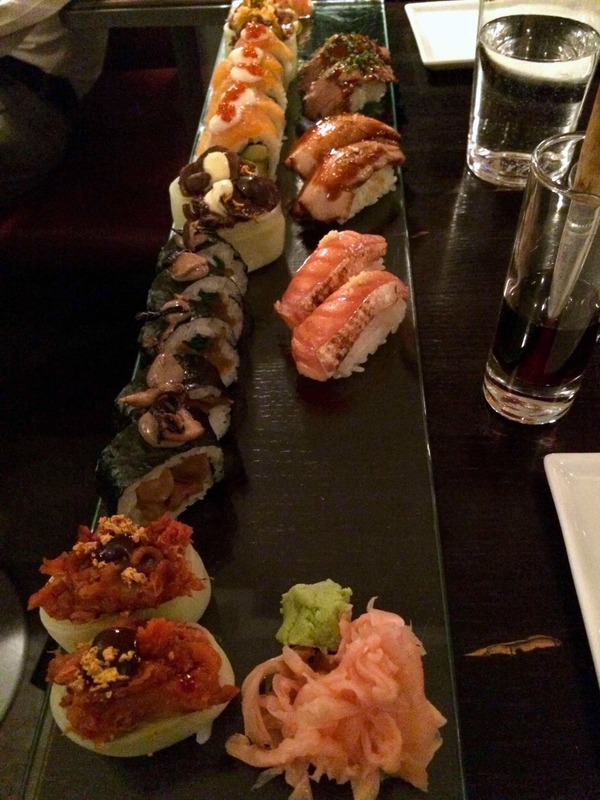 The presentation is fantastic, and when you get your selection of sushi’s on a stone platter at the table, it is as much of a visual experience as a culinary. 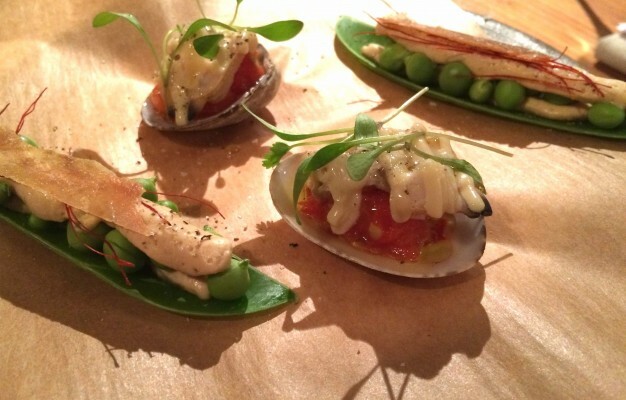 The only recommendation I have is not to shy away from the more “out of the box” things on the menu, they are well thought out and are based on the philosophy of Sayan Isaksson of bringing out the most flavor in every produce. Råkultrur means raw culture in Swedish, and the general idea is to keep as much on the menu raw as possible. The only downside on the menu is probably if you have a sweet tooth, because the dessert selection is very limited. The atmosphere is relaxed, and so is the service. The staff are more than willing to help you navigate the menu and propose suiting drinks. An important note is however that it is not possible to make a reservation, with the exception of a couple of seats at the “chefs table” (in essence the bar in front of the chefs). The tables are quite closely placed, but you don’t get as bothered as you might think when you walk in. And by using drapes and screens, Råkultur has a warm atmosphere even though the premises is quite cold. A nice touch is the brushes at the table, used to distribute your soy sauce onto the sushi.